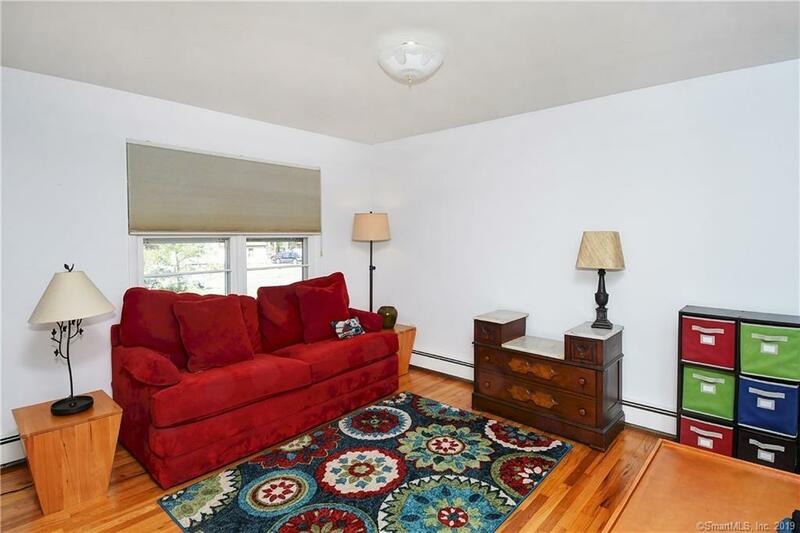 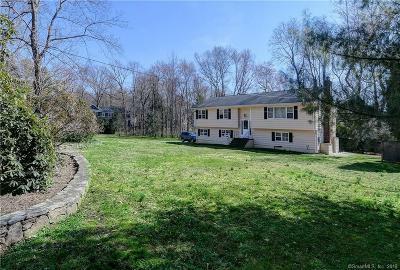 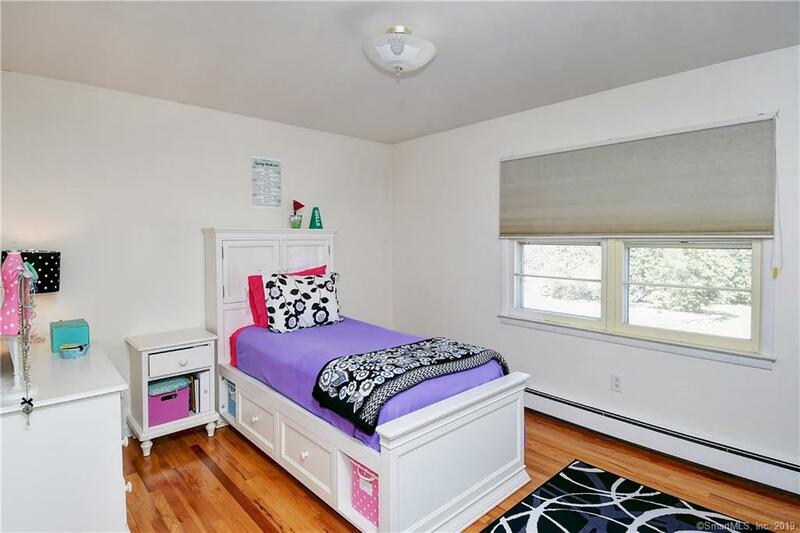 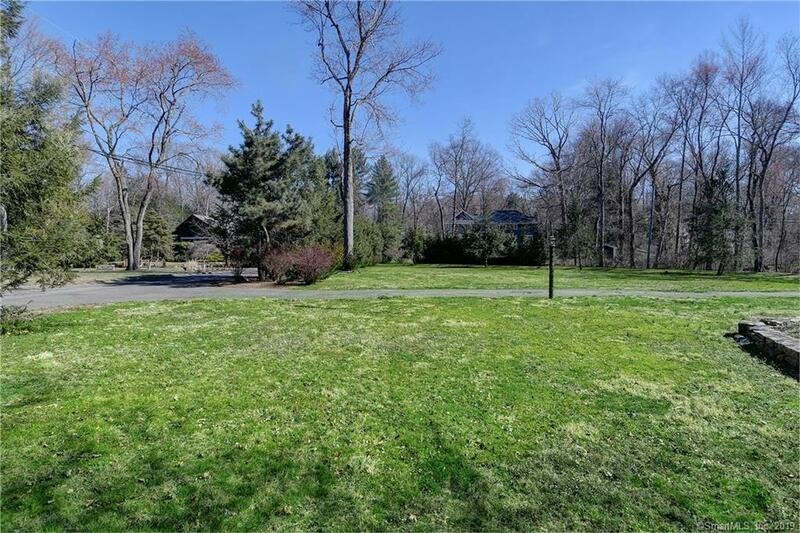 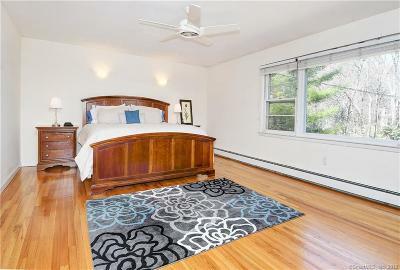 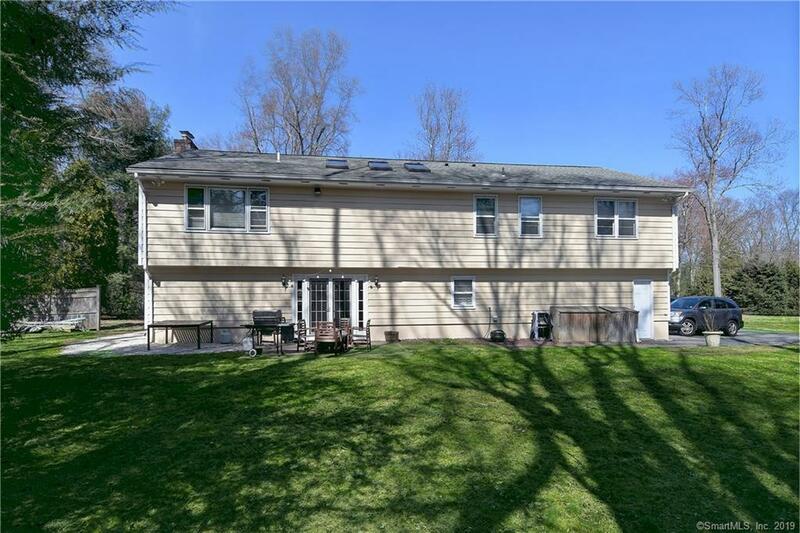 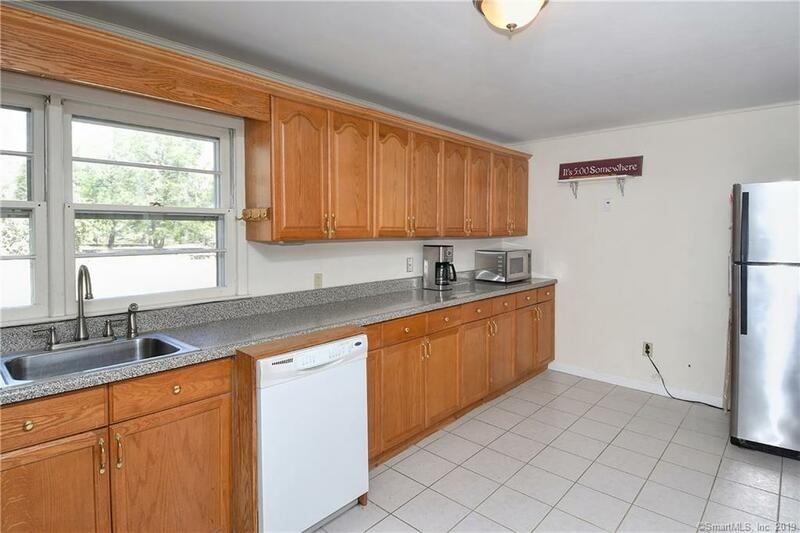 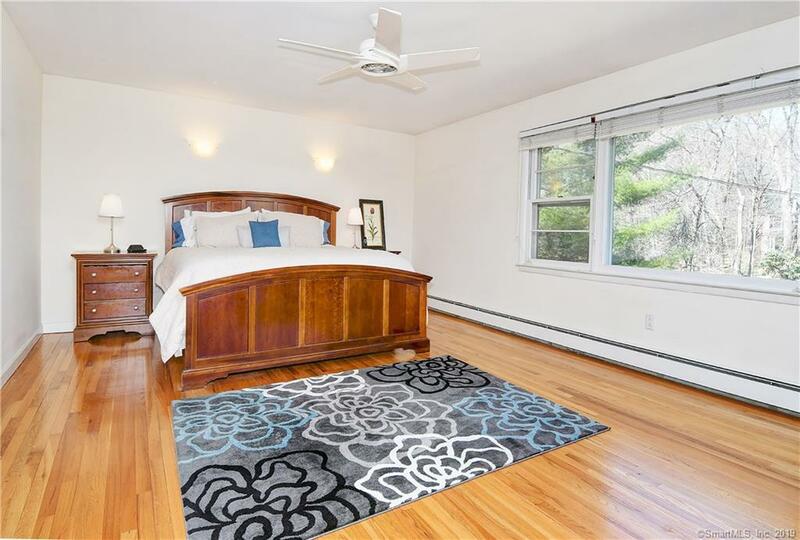 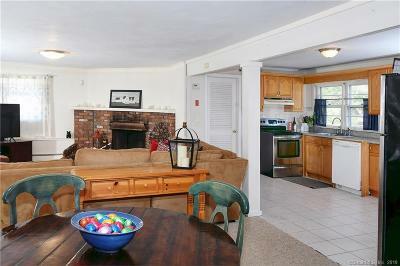 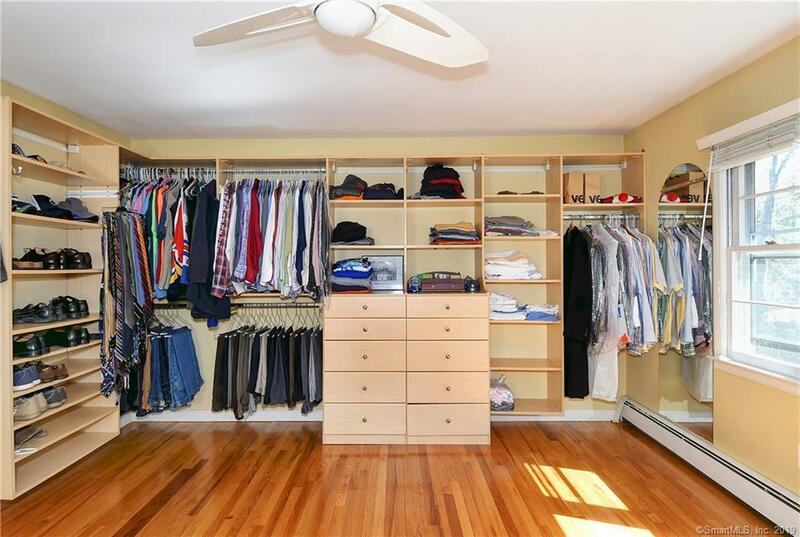 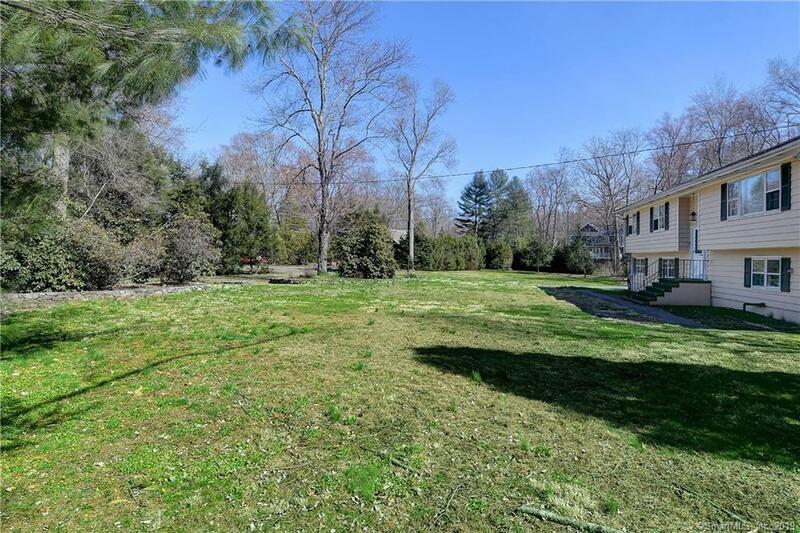 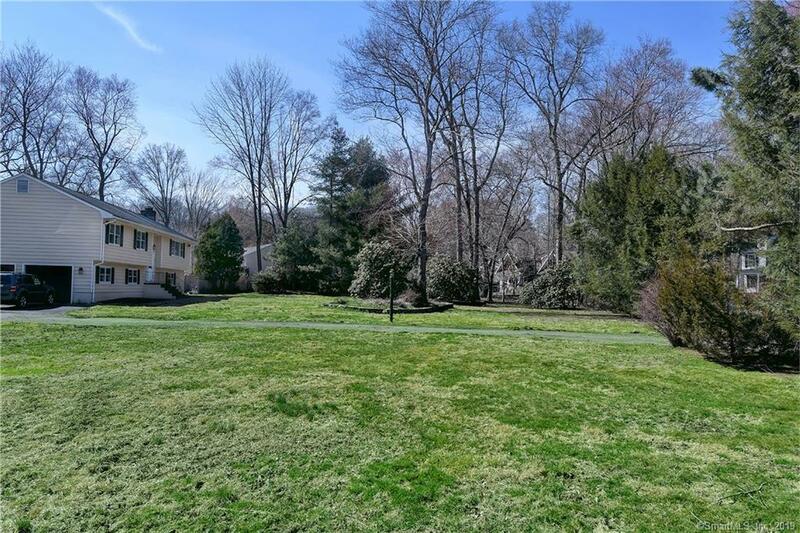 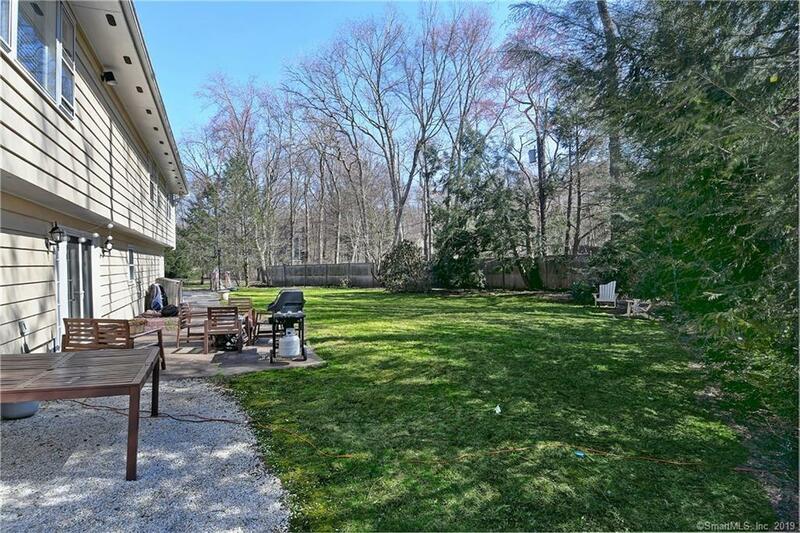 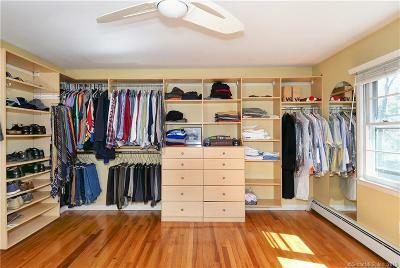 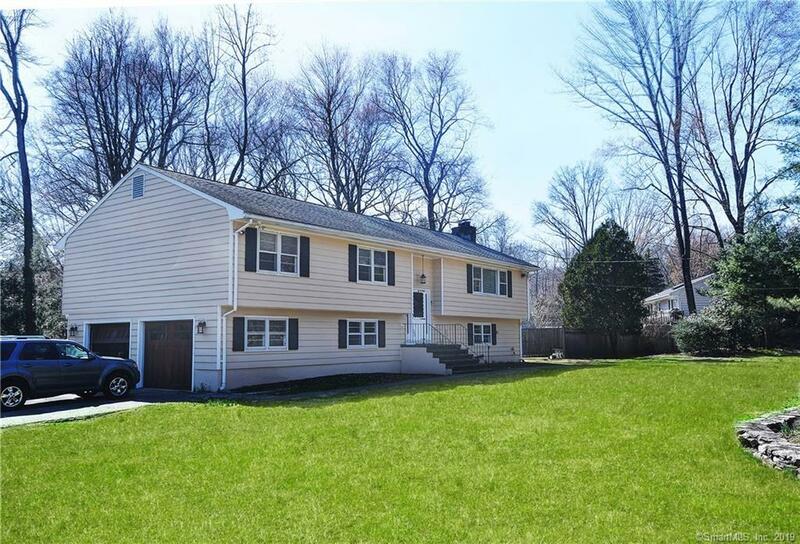 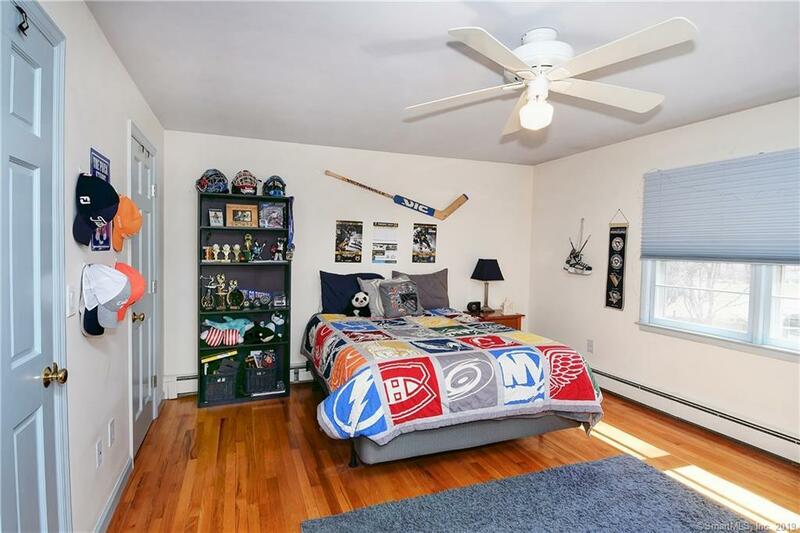 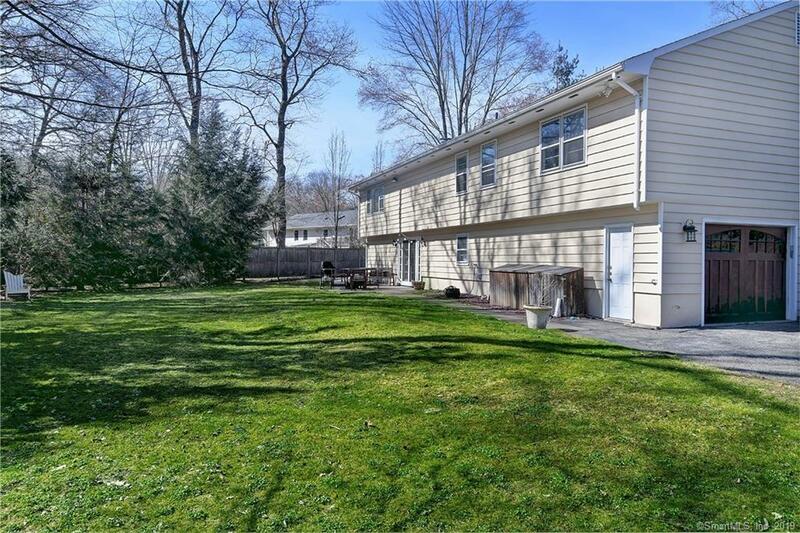 This home is located on a quiet cul-de-sac with close proximity to the Merritt Parkway. 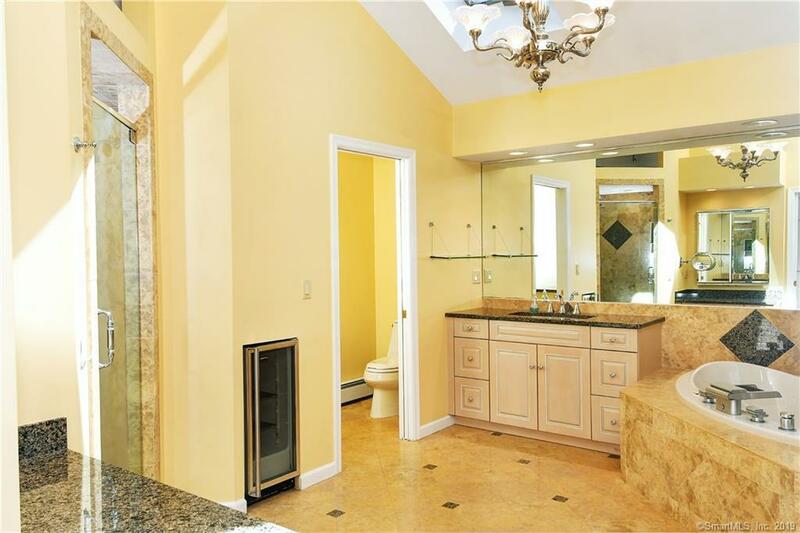 Situated on one flat acre (1.04 acres), this home features a 2 car garage, expansive master bedroom suite featuring an over-sized master dressing room outfitted by California Closet, a spa-like master bathroom with sky lights with a separate shower and jacuzzi tub. 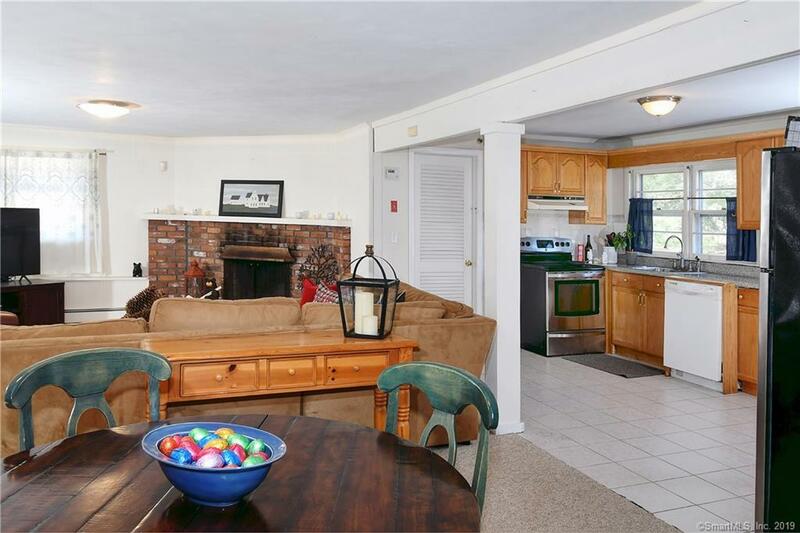 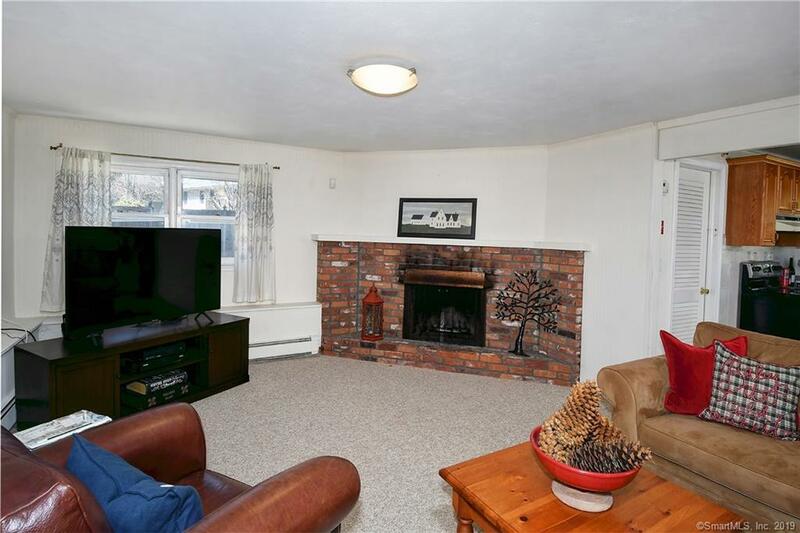 Spacious family room with fire place, kitchen and dining area with french doors opening onto the private back yard. 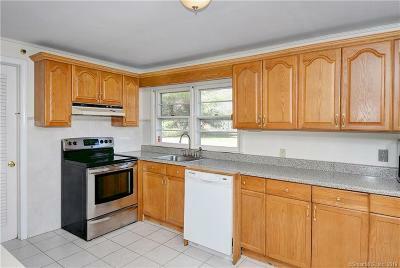 Appealing location as a home, investment rental property or new construction. 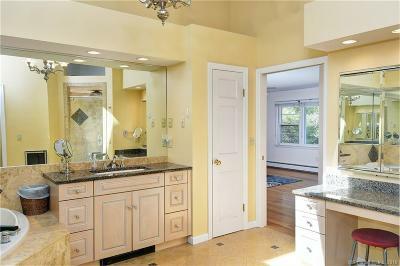 This property comes with Westport Beach Rights. 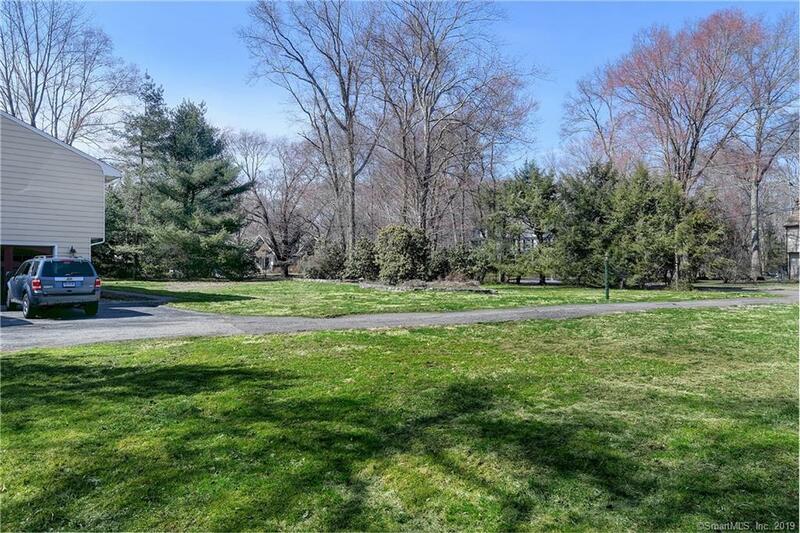 Directions: Merrit Parkway Exit 42, North On Rte. 57 To West Branch Road, To Calvary Road, To Hermit Lane To Hermit Court.